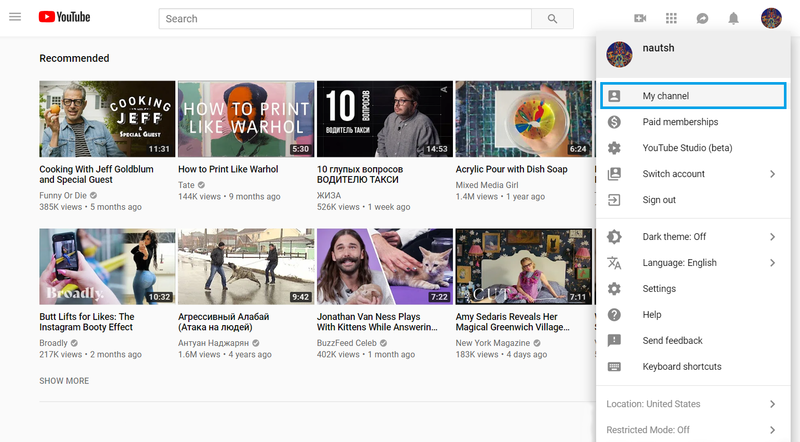 Regardless of the official YouTube support page stating users may share any playlists within new YouTube design, the feature doesn’t work (no three dots menu symbol appears next to playlists of other users). Only those playlists you created on your own may be shared at the moment of writing this article. In order to share your playlists, follow the steps below. 1. Open YouTube in your browser. 2. Click your user pic at the top left corner, pick the My channel option. 3. Open the Playlists tab, click on the View full playlist under the playlist you’d like to share. 4. 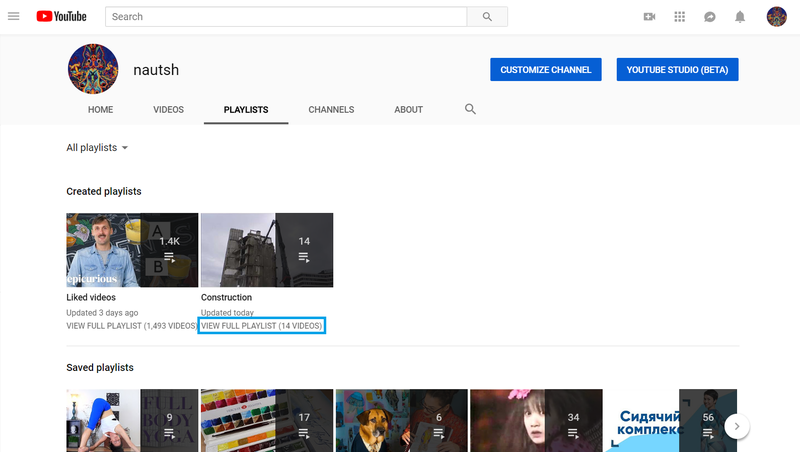 Click Edit under the playlist thumbnail and you will be automatically taken to the old design editing page. 5. Click the Share button. 6. Pick the preferable sharing option — across social networks, embed the video, or email the video. Note that playlists can only be shared via the YouTube mobile application. Unfortunately, YouTube’s mobile site only supports sharing of single videos at the moment. Due to this fact, the YouTube application must be installed on your iOS or Android mobile devices in order to follow the below instructions. 1. Open YouTube mobile application for iOS. 2. Find the playlist you’d like to share. 3. Tap the Share button to send the playlist link via email, SMS, or other social networks you have installed on your device. 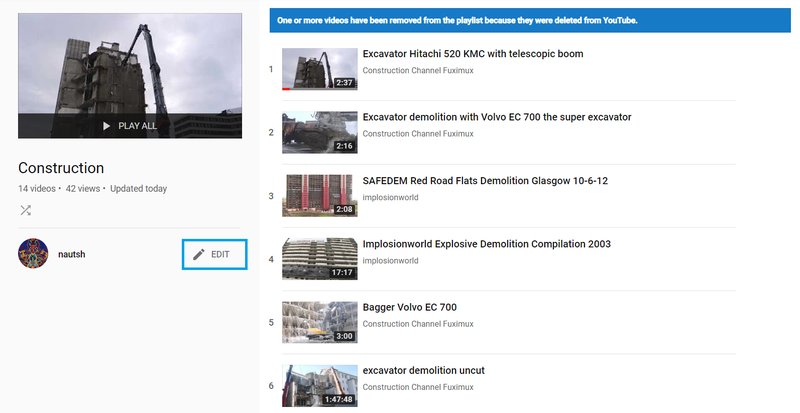 Note that some videos may not appear within playlists. It happens in case the uploader disabled the embed option or changed privacy settings of the videos. 2. Copy the video link to the playlist from your browser. 3. Press the Paste Url button within 4K Video Downloader application. 5. That’s it! Just wait until the downloading is completed.